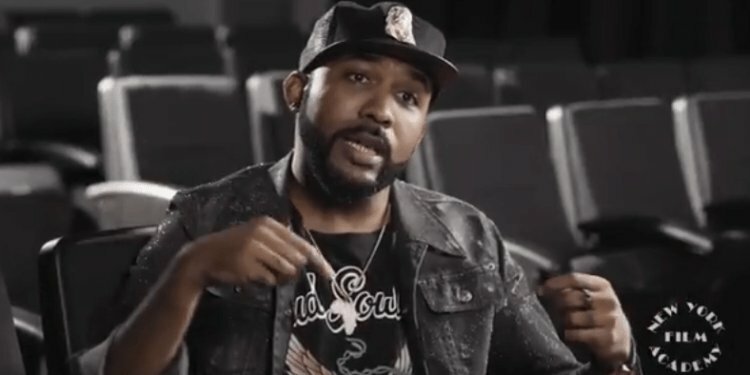 RnB singer, actor and filmmaker, Bankole Wellington, aka Banky W has returned to the New York Film Academy where he had earlier taken an eight weeks filmmaking class. According to the actor, this time around, he’s back for screenwriting classes. “If you take that passion and you give them that little bit of training and that little bit of support, you’ll have a whole new generation who can change their country and they can change continent and they can elevate the arts that is coming out from this part of the world with their own stories,” he said. He was speaking about Nigerian filmmaking and his New York Film Academy education thus far. “I really really hope to be able to open a world class film & music school in Lagos. We need it. May God help me pull it off. Even if we start with NYFA in Lagos as summer school type thing 2018.. it would be so dope. Already started trying to reel in support for it from my corporate friends. With all the talented artists and storytellers we have, this is absolutely necessary,” he captioned the clip. He further dropped hints that he would be shooting his first movie next year with the hashtag; #shootingmyfirstmoviein2018 #sohelpmeGod.